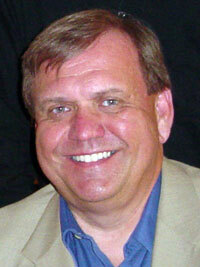 I’m a career media professional with more than 25 years experience in the newspaper industry in the Chicago area. I’ve spent the last four years developing strategies for online communications and, more recently, developing rules of engagement in social networking. My opinions are my own and those of This Is Rich Media Solutions, and do not reflect those of my current employer or family.